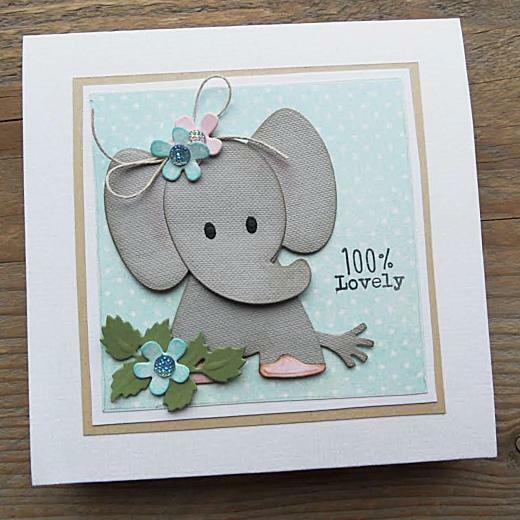 Collectables dies from Marianne Design feature cutting dies with 'layered' cutting dies designed for use with felt and paper. There are instructions for using the dies with the die cutting systems. This die set consists of ten cutting pieces. The assembled elephant measures approximately 65mm x 65mm.